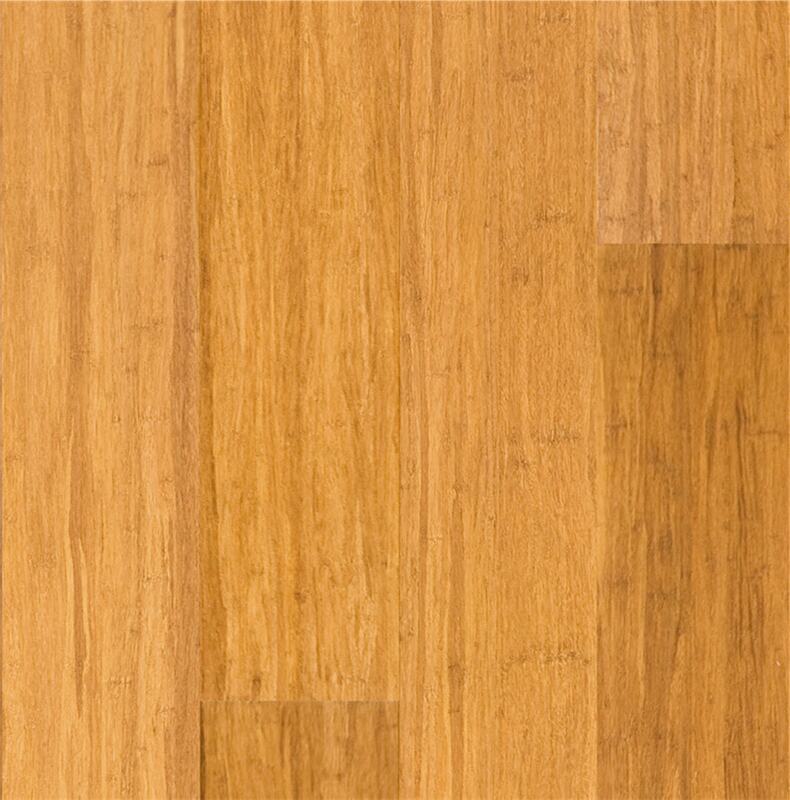 Hestia Floors specializes in Strand Woven Engineered Bamboo Flooring, Luxury Vinyl Plank , WPC and RCB flooring. All manufactured in our parent company’s ISO 9001 factories in China that have been manufacturing quality flooring for more than 12 years. All of our floors are manufactured in an environmentally responsible manner and are Carb 2 and Lacey Act compliant, as well as FloorScore certified. High Janka Rating Strand Woven Bamboo. Life Time Structural Warranty on Durable Engineered Bamboo. AL2O3 & AkzoNobel wear layer, pet friendly and easily installation. Green Products help save our environment.